West is a man with a tarnished past. No apologies, no excuses. However, from the moment he meets Phoebe, West is consumed by irresistible desire...not to mention the bitter awareness that a woman like her is far out of his reach. What West doesn't bargain on is that Phoebe is no straitlaced aristocratic lady. 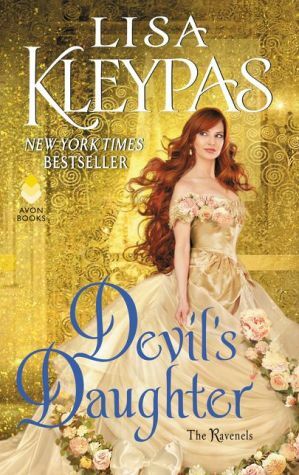 She's the daughter of a strong-willed wallflower who long ago eloped with Sebastian, Lord St. Vincent -- the most devilishly wicked rake in England.